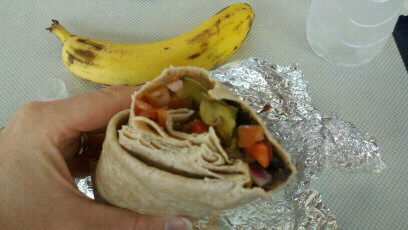 Had an awesome roasted veggie burito at Fresh City (low carb). Fast food can be good! - well sort of. I modified this by not having any cheese or sour cream.